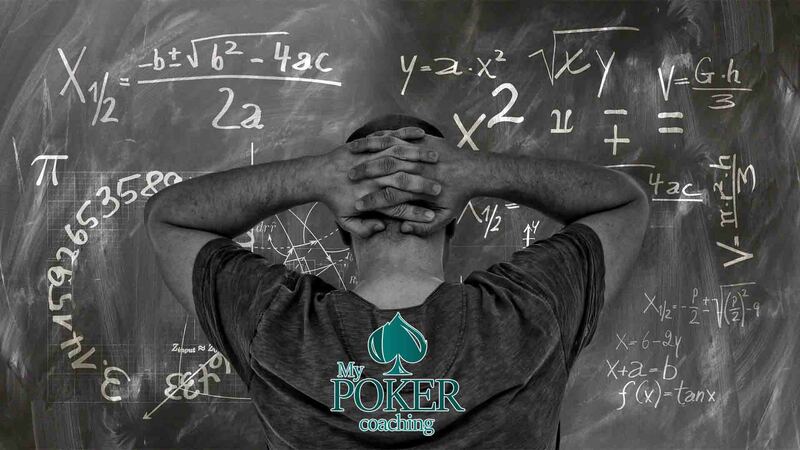 This is a two-part article and in the first section, we will analyze the importance of understanding poker stats and how to fix basic mistakes in your game and them move forward to way more advanced stuff. 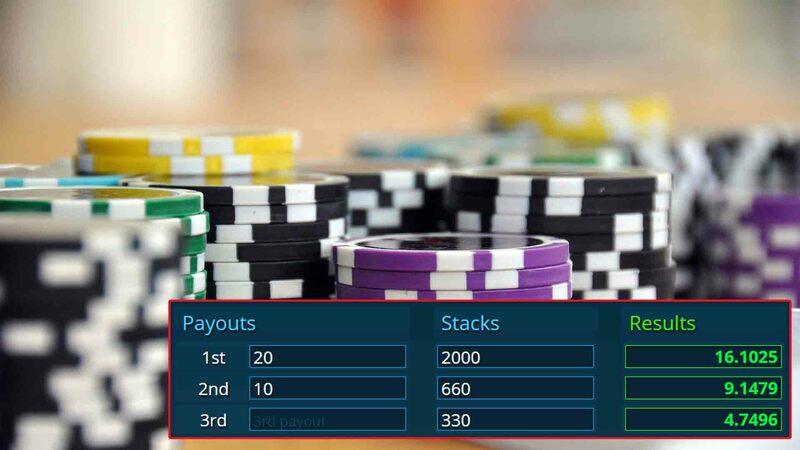 In the second part, I will review the most advanced database analyzes course that you can find and will analyze, probably, the best cash game player – OTB_RedBaron. 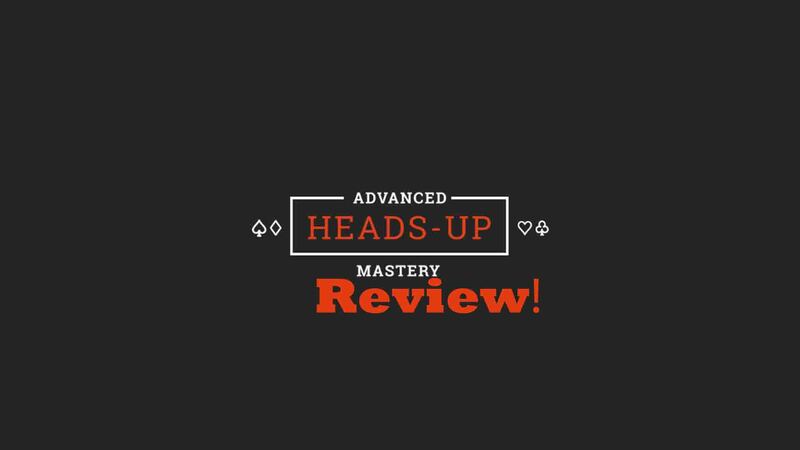 Thus, if you consider yourself advanced in this topic you can skip to the second section, but if you want to build some fundaments at first, just read this article from the beginning or take a look inside upswing poker lab review. 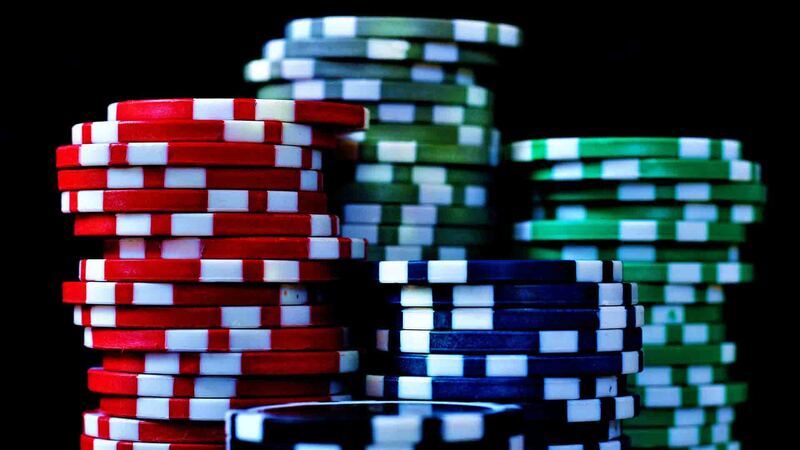 The importance of poker stats in your game! Take a few minutes to read and implement these tips and you will never be looking back. Let’s start off by mentioning that you have a very powerful tool in our arsenal. You can use it to improve your game, exploit our opponents and boost the results! What is it? 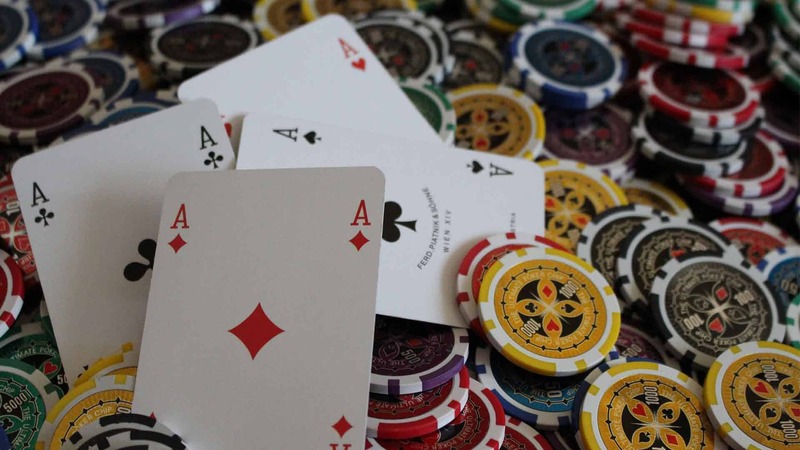 You guessed it – it is poker stats in your database. It can help to identify and fix all your poker mistakes. Thus, today I want to concentrate exactly on that. To be honest, it is easier than you think and by using the right tools, you can achieve unbelievable results. In order to fix your leaks, we must identify it, and that is the first step. Identifying leaks in your game! 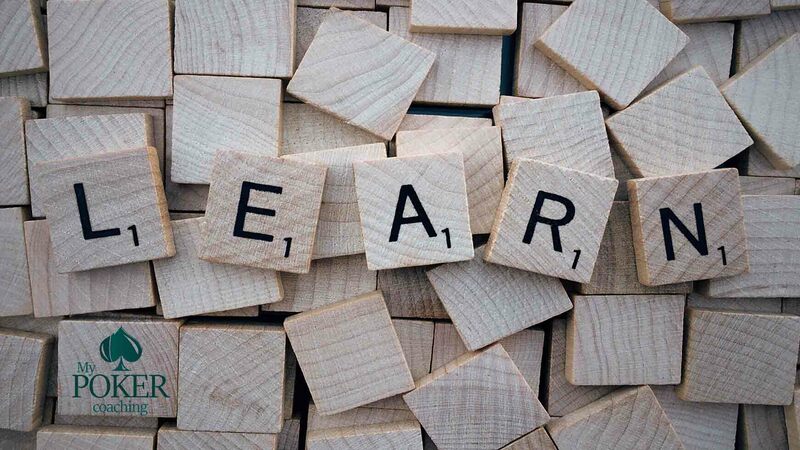 Even if you have many options to improve, like learning rules and poker hand rankings in the beginning, or reading poker articles, watching random videos, getting poker hand cheat sheets and hanging out in forums, it will not help you much in identifying your poker mistakes. There is no better way than analyzing your database and finding your poker mistakes or getting professional poker database analysis. 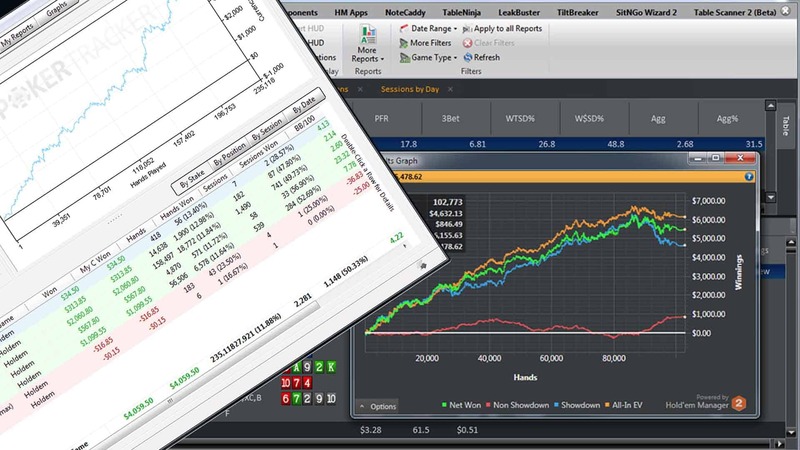 Obviously, you can do it yourself and you can have great results if you choose the right poker stats to analyze. However, if you have no idea what to do – start by looking at the best players in your games. Filter out their stats, compare it to yours in different spots and you will have a good understanding of how they play. Quite likely, it will reveal your potential mistakes. I am sure you have a good understand who are the winners in your games, so finding them is easy. Make sure to filter out players with a reasonable amount of hands (to have more poker stats on them) to get results that are more precise so let’s get to work. Using the right poker stats! You may ask which stats are most relevant? What are the most important parts to analyze? 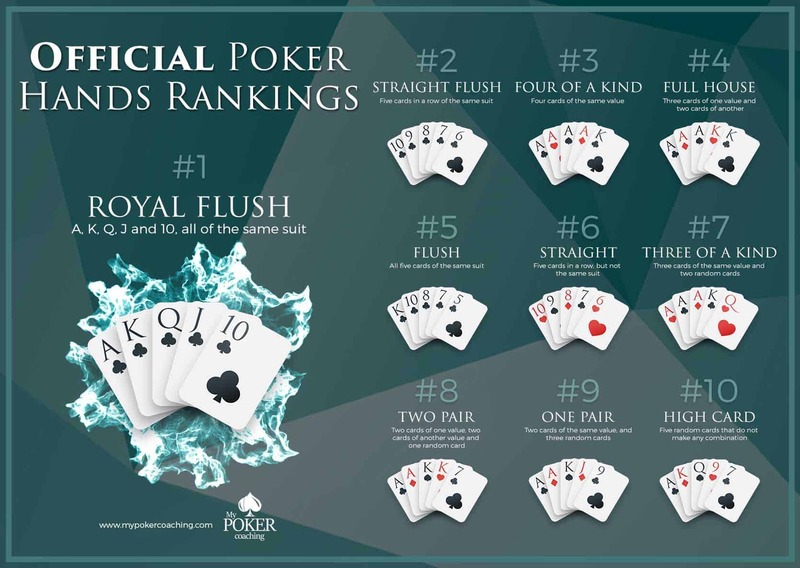 Well, there are many important poker stats, but let’s try to cover the basics which you really do not want to miss. 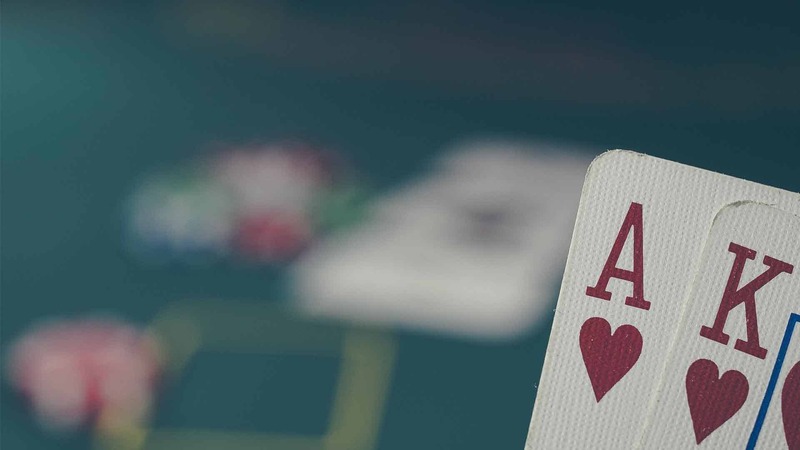 Of course, you should start with preflop stats. Jumping straight to postflop would not make much sense. As long as you are making mistakes preflop, you have no chance of playing very good on later streets, so let’s cover it firstly. Just before jumping into it, I want to mention the free poker app that you can use to play around with your ranges – Equilab. Using it, you can easily visualize how that % of your poker statistics looks in reality. 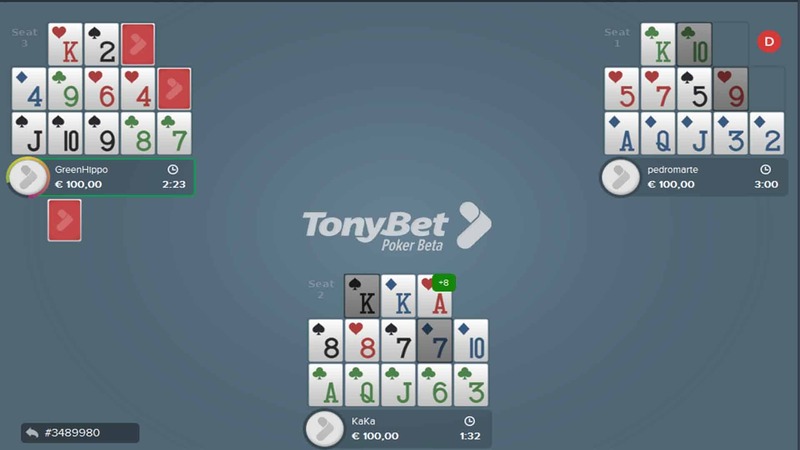 You can see that your 3bet range of 8% could include different variations of hands, depending on your opponent. So be sure to play around in order to get a good understanding of different spots and to see how what strategies other players could be using. Preflop poker stats to look at! VPIP and PFR – many players are overestimating the value of these stats. To be honest, it does not say you much. 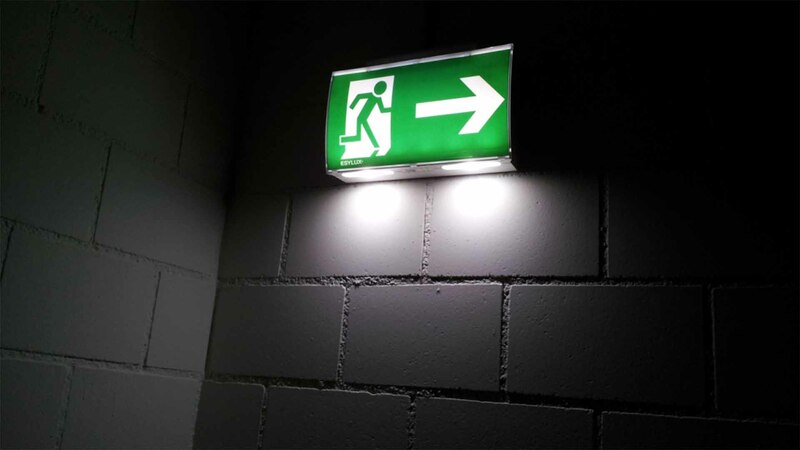 Instead, I would much rather suggest going over RFI – Raise first in from different positions. This way you can see how many hands you or your opponent is playing from each of the positions. By analyzing these poker stats you can find out are you playing too many or too few hands from early or late positions and adjust it accordingly. Take a look are you 3betting aggressively and again check this out by position. (I hate general poker stats, so always using more precise ones, like “BB 3bet vs BTN open” and others divided by position). 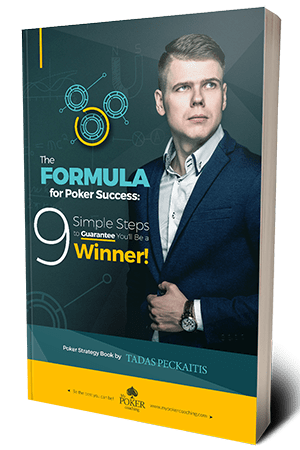 If you have no idea what is good or what is bad you can compare your stats with winning regulars or simply get my “Preflop Master – Unexploitable Strategy” course. I will explain all the stats and ranges – what hands to 3-bet, how to defend facing 3-bets, how to change that vs different players, how to defend blinds versus different open sizing and much more. Take a look inside and find out for yourself. You really want to see your statistics in this area because it is one of the most common mistakes. 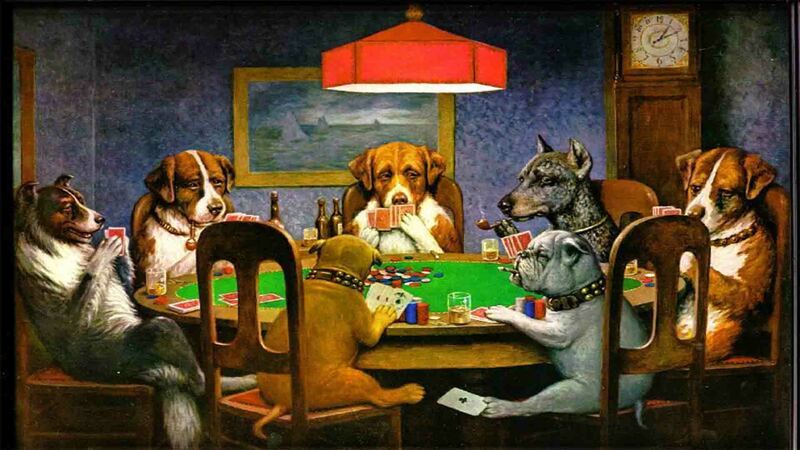 Many players are folding too much to 3-bets making them very vulnerable to any aggression. 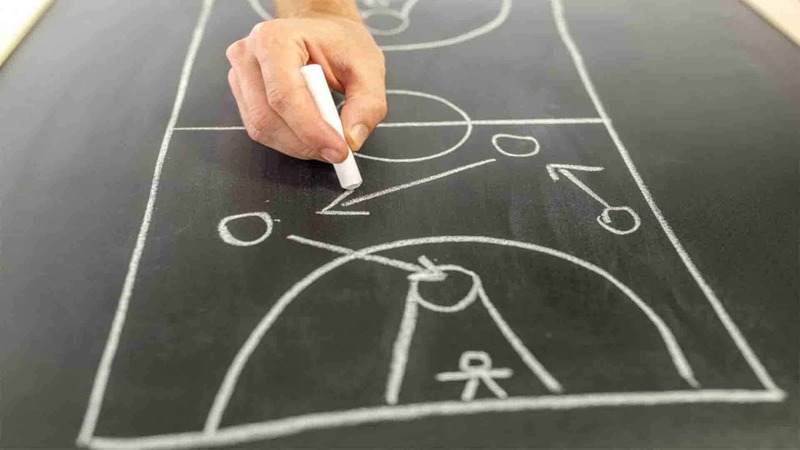 You will not win much by folding, so learn how to play postflop and start defending more. 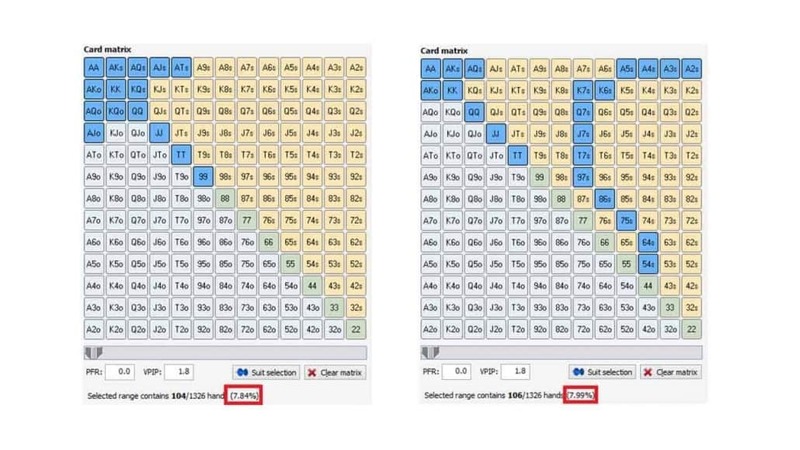 Folding more than 60% to 3bets is a huge mistake and if you find yourself in this spot, you should reduce the number of your opening hands or simply call/4bet more, especially when you have a position on your opponents. There are quite few poker stats covering this area, mostly how much you call or 3bet from the BB. You want to look at BB call vs SB open, BB 3bet vs SB open, BB call vs BTN open and so on, you get the drill. However, this is just one part. You need to figure out your SB statistics as well and make sure you are not leaving money on the table. Blinds play is something many players struggle with as well. It is surely one of the most important areas because you are forced to play every hand when you are in the blinds. 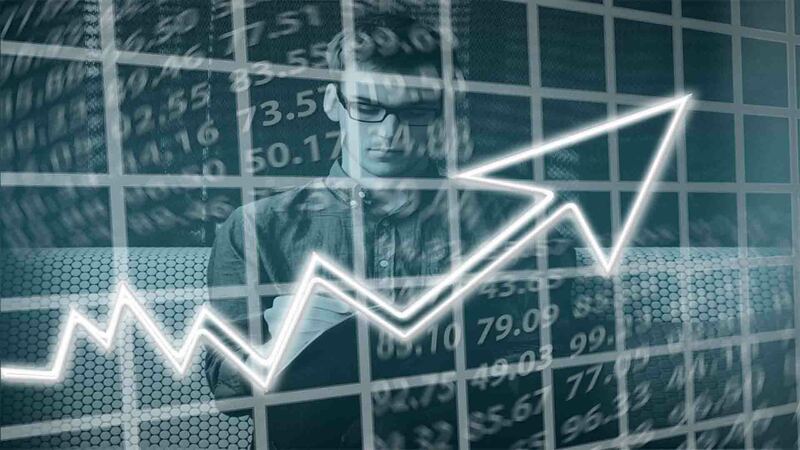 You cannot fold without investing anything like from other positions so finding your mistakes, if you have any, in this specific area will save you a lot of money. You also should cover other poker stats, such as Squeezing, Isolating vs limpers and much more. However, these are the most important ones and before moving to postflop, be sure to fix your mistakes in this area. Postflop poker stats to cover! The same kind of analysis could be made for postflop stats. Of course, it is far more complicated, but you surely want to study it. Many players are struggling to keep up the aggression. 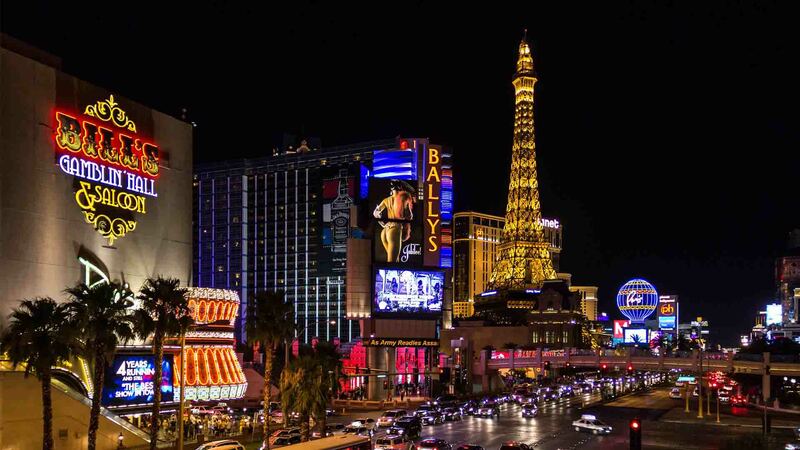 Even if they play preflop and flop quite well, unfortunately, tend to be more passive on later streets. This is quite bad and you want to have at least 30% aggression on every street, not just on the flop because of high c-bet stat. If you are far from that, quite likely you are missing some value and should be betting and raising more instead of just calling or checking back. This is a huge topic on its own. You do not want to be c-betting too much and then be folding almost always when you check. This is a bad strategy, which is used very widely. 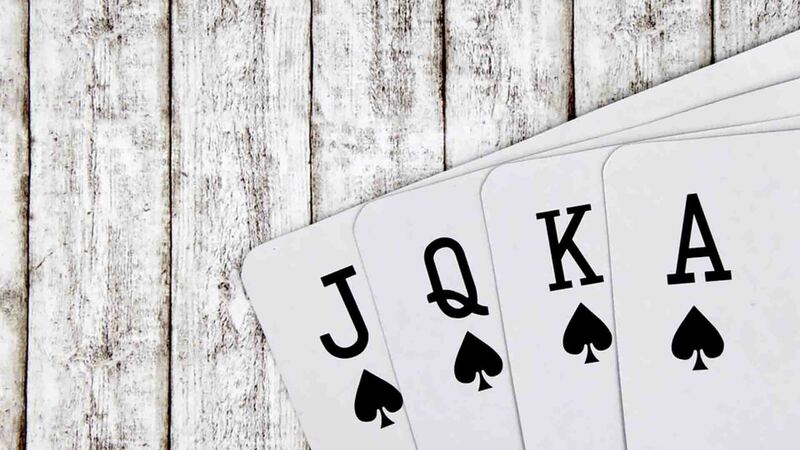 You want to check some strong hands in order to bluff catch on later streets and you want to balance your ranges having the right amount of bluffs and value hands when you bet. Filter out these spots to see what hands you are betting and what hands you are checking back. Check your poker stats in this specific area and you will quite likely find some spots for improvement. If you want more info about this topic, here you can learn more about c-betting and barreling strategy. Like all of the above, this should be checked by street. 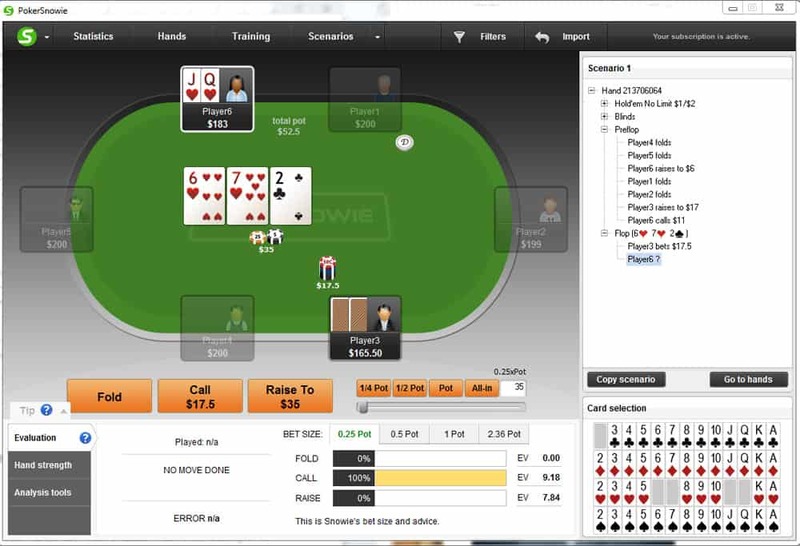 Are you not over folding to flop c-bet and letting your opponent bet any two cards profitably? Maybe you call on the flop but fold too much on later streets making too many hero folds? This could lead to many problems and most likely, you end up giving too much credit to your opponents if that is the case. You need to realize that you do not need to be right all the time when calling. For example, if your opponent bets ½ pot on the river you only need to win 1 out of 4 times to be breaking even. Therefore, if you think you are winning more than 25% of the time this is an easy call. Do not be fooled by people shouting out that players do not bluff so much, or that they do not bluff on lower stakes. They do! Of course, you have to pick your spots and put the opponent on a range, but as long as you doing that, trust your poker stats and you will be good! This can give you a lot of information on how effectively you are calling on the river. If the value is lower than 1, you surely have a problem and call too many weak hands on the river. However, if it is very high (more than 2); you are likely missing some calls on the river and folding too much. That could be a big problem as well. To find some of your potential mistakes, I highly recommend filtering out this spot in your tracking software, either you using Holdem Manager or Poker Tracker. Make sure to go over the spots where you call on the river holding weak hands and see if you could find some folds there. To take it even further, filter out hands where you fold to river bet and see if you could call in few more spots as well. Analyzing your statistics is always a moving target and you need to put a lot of work to stay ahead of your competition. 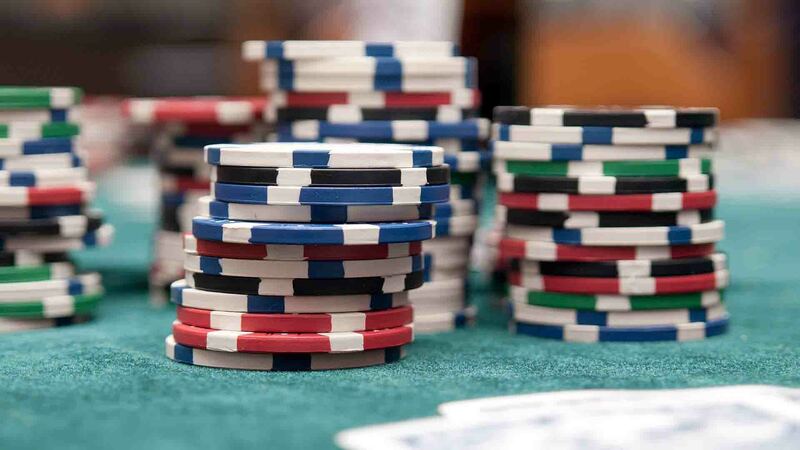 There are much more poker stats that you need to take into consideration while analyzing postflop game. To name a few – WTSD%, W$WSF, W$SD%, check/folding, betting versus missed cbet and many more. 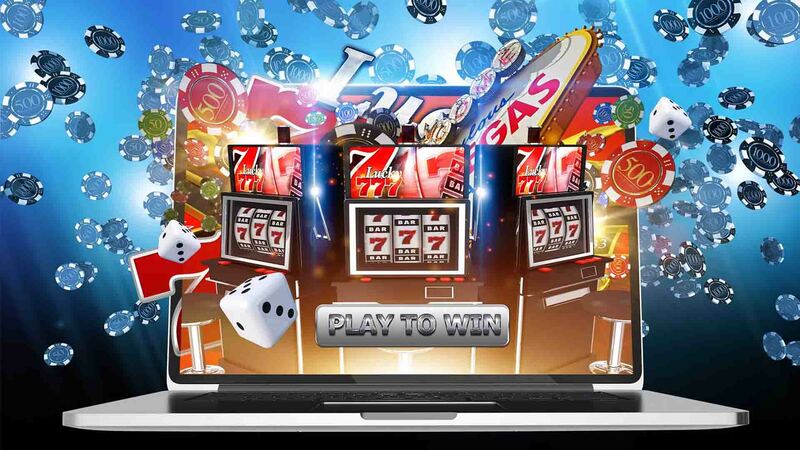 Therefore, if you want to analyze your game like a professional player, get all crucial poker tools and start working. Remember, you can use all this information to take advantage of your opponents as well. I have an extremely powerful advanced poker hud, which has way more than these basic stats and could easily help you take your game to the next level. Take a look inside and get my HUD or build your own using these poker stats! 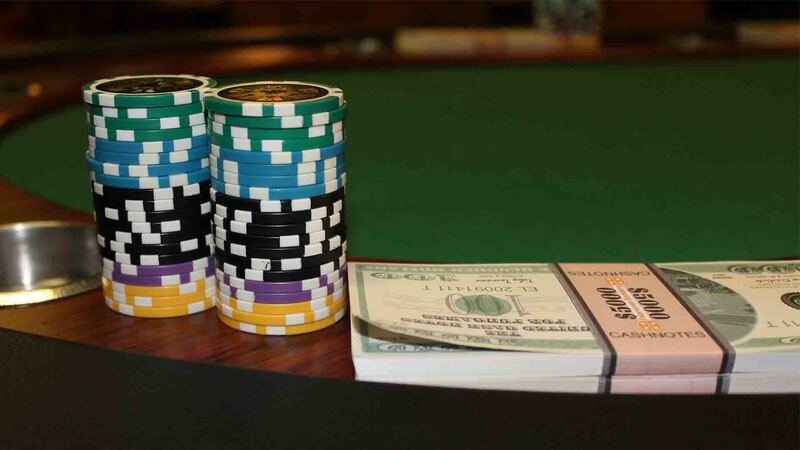 Now we reached the second part of this article and I will introduce the best way to learn from, probably, the best cash game player in the world – OTB_RedBaron. 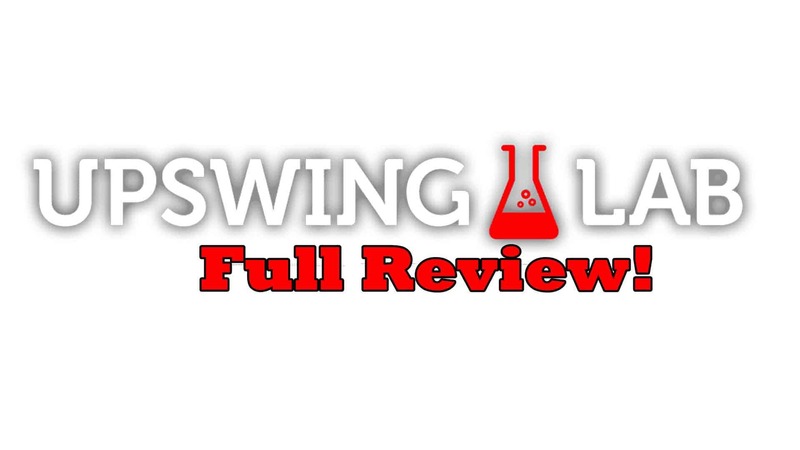 Below is the detailed review of the course where you can see his stats analyzed in detail and learn how top professionals construct their ranges and plays in all different spots. In the world of high stakes online poker, there is one name that all players and fans know all too well: OTB_RedBaron. The Baron has been one of the biggest winners in No Limit Hold’em high stakes games for some time now, constantly improving his game and putting his opponents to the test. 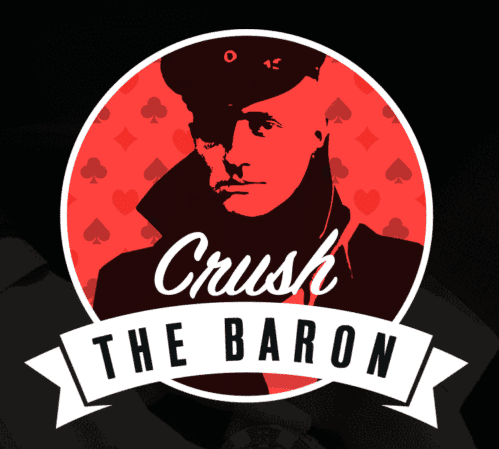 This isn’t an article about OTB_RedBaron, of course, but the short intro helps explain why the Upswing Poker course we’re reviewing today is called Crush the Baron. The entire course, taught by Andreas ‘Educa-p0ker’ Artinano, another high stakes crusher, revolves around isolating OTB_RedBaron’s hands from his personal database to try and determine how the Baron approaches different important segments of the play, from preflop raises, over 3-bet pots and continuation betting, to playing in the blinds, and more. The course gives you a chance to learn from one of the best as it dissects OTB_RedBaron’s play and Educa—p0ker is more than qualified to understand and explain the complex decision-making process behind every check, bet, and call. One thing worth mentioning is that Crush the Baron course isn’t geared towards poker novices and, while those new to poker might gain some insights from it, these lessons clearly expect players to have very good fundamentals and understanding of HUD stats to be able to keep up. 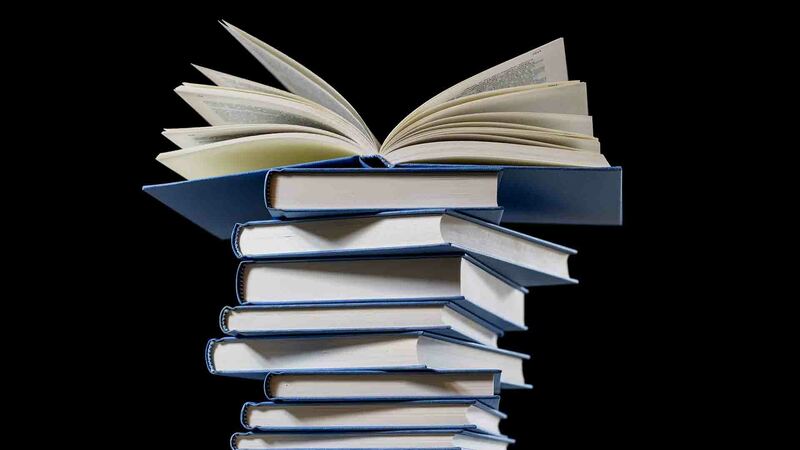 There is nothing wrong with this, of course, as different courses at Upswing are geared towards different audiences. 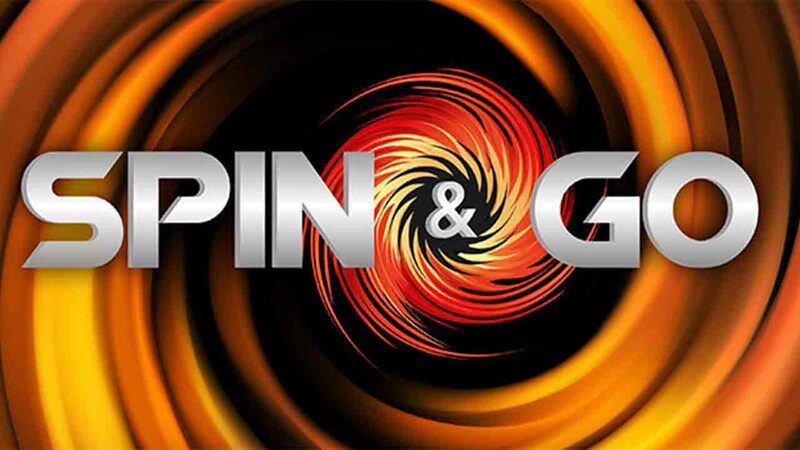 This one, in particular, is for cash game players looking to really take their game to the next level and increase their profit margins by fine-tuning their ranges and plays in various segments of the game. The first two videos in this series are all about Educa-p0ker giving viewers an in-depth breakdown of Baron’s HUD, i.e. going through various numbers for different important factors, such as PFR, VPIP, 3bet, Fold to 3bet, Squeeze, Fold to Squeeze, etc. 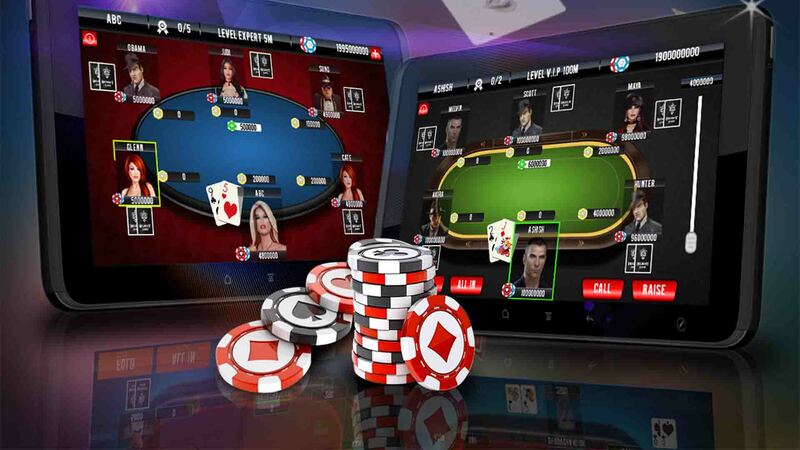 A word of warning, the screen can look very intimidating at first, because you’ll see a huge HUD filled with numbers and it may seem like something that you just couldn’t understand, especially if you’re not that experienced with Poker Tracker 4 or Hold’em Manager. However, Andreas did a very good job taking viewers slowly through each and every one of these numbers over the course of two videos. One thing that does need to be mentioned is the fact English is not Artinano’s first language, so while he explains things clearly and methodically, his accent can be a bit tough to understand at times, so it’s probably a good idea to be really focused while listening to him talking so not to miss out on anything important. In these two videos, we’re introduced to many of The Baron’s main tendencies and educa-p0ker also tries to explain what poker stats are really important to focus on and which ones could be misleading. He explains how things like VPIP and PFR can be hugely influenced by the fact that a player has been playing a lot in short-handed games, for example, so a certain degree of filtering and separation is needed to get really useful numbers. One good takeaway from these videos, apart from the poker knowledge, is learning a bit about how various filters work and how you can narrow down the information to get exactly what you need. 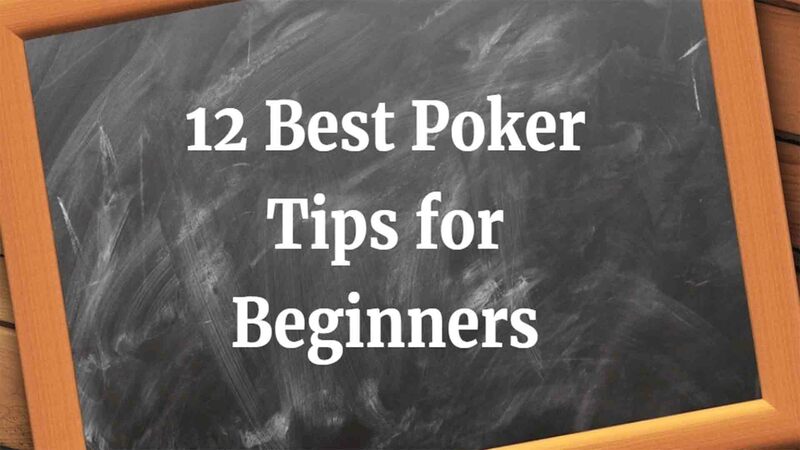 Of course, this is something a majority of higher stakes players are already familiar with, but there are probably some out there who could use help in this particular area as well. We won’t go too much into the contents of the video themselves here, but some topics that are discussed at length include OTB_RedBaron’s showdown winnings, his play against c-bet when in position, approach to raises when firing a delayed continuation bet on the turn, etc. Some of these topics are covered in detail in other parts of the series, but this is an introduction to what comes later on. The first video in the series after the introductory part deals with 3bet pots when out of position. However, one thing to note is that in this particular course, the order of the videos isn’t that important, unless they make a two-video segment on the same topic. Each topic is analyzed individually, although there are some touching points with other videos here and there. This means that you don’t necessarily have to watch this particular video immediately after the intro part if you feel you’re more interested in other videos inside the course. As the name suggests, this part of the course filters out some interesting 3bet pots where OTB_RedBaron is the one making the 3bet, the 3bet is called, and he has to proceed with the hand but playing out of the position. This is generally one of the toughest situations to be in because you’re playing in a bloated pot and are first to act on all streets, so it is definitely interesting and very educational to see one of the game’s best cash game players in action. 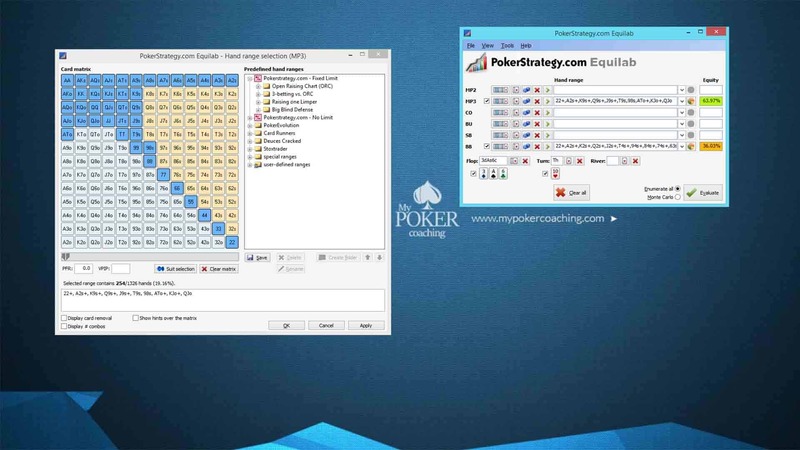 In this video, educa-p0ker also gives some advice on how to filter out the relevant information when exploring your Hold’em Manager database, which is definitely helpful in terms of working on your own game and learning how to isolate spots you’re interested in looking more into. As for the contents of the video, there are quite a few interesting hands looked into in an attempt to create a strategic plan for playing in 3bet pots OOP based on The Baron’s tendencies. What hands he’ll rather check instead of c-betting, despite having a fairly high c-bet percentage in these spots in general. How does he balance his betting and checking ranges in these spots? There is really a lot of good learning material in this video and it should definitely help anyone having problems with 3bet pots. Seeing how OTB_RedBaron approaches these spots with weaker draws and vulnerable hands are probably the most interesting part. Two videos in the course deal with analyzing some of the biggest pots played by OTB_RedBaron and this is probably the most entertaining part of the Crush the Baron series, although entertainment clearly isn’t the goal here. In these two videos, Andreas goes through a number of big pots listed on the High Stakes Database site and tries to analyze them in detail. 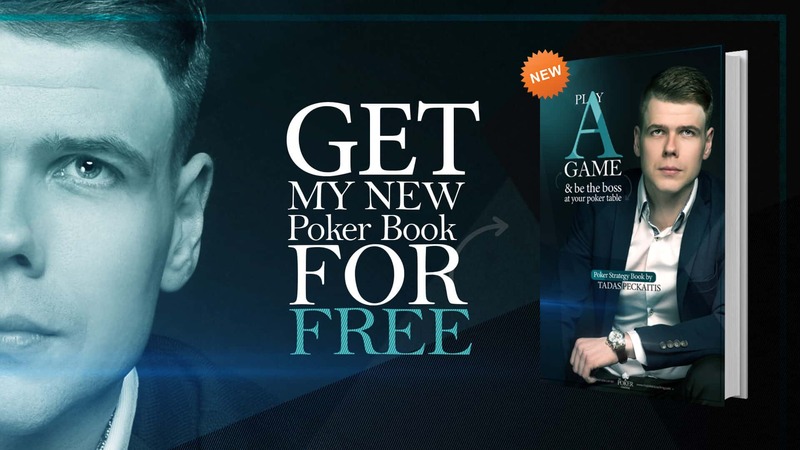 Inside the videos, you’ll get to see hands played against some of the game’s best-known players, including none other than Phil Ivey. In general, it is believed that big pots aren’t where the player’s focus should be because these are often created in spots that could hardly be avoided and don’t matter as much. However, educa-p0ker still takes on a number of interesting hands where huge pots have developed and explain that things aren’t always as black and white as they may seem. There are different spots worth looking into covered in these videos, such as big pots with an overpair played against a draw or a top pair types of hands. There is also one very interesting hand played against Ivey, where, despite having a bottom set, Ivey doesn’t necessarily need to go broke against OTB_RedBaron if he assesses his range correctly. Entertainment value aside (although watching huge hands play out is always fun), this part of the series offers some deep insights into how to construct ranges when involved in a big pot and how to lose less in hands that could be interpreted as coolers by most. Once again, it is impossible to read the entire Baron’s strategy from this limited sample of hands, but these videos do provide very good insight and a basis required to create a solid general plan founded on a deep understanding of the game and opponents’ tendencies. 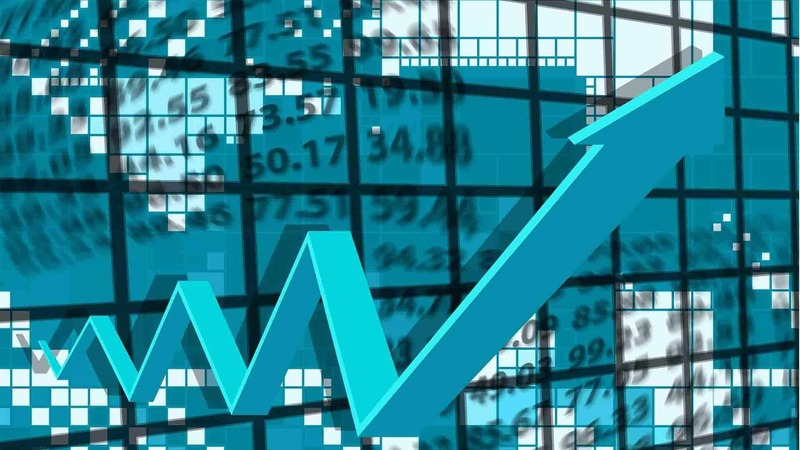 Being able to utilize the general tendency to over-call in certain spots, for example, OTB_RedBaron is able to maximize his profit in big pots where some other players would opt for a more conservative line. In this particular video, Andreas explains how this is an important segment for understanding The Baron’s general game plan and how he divides his game into different segments or compartments. 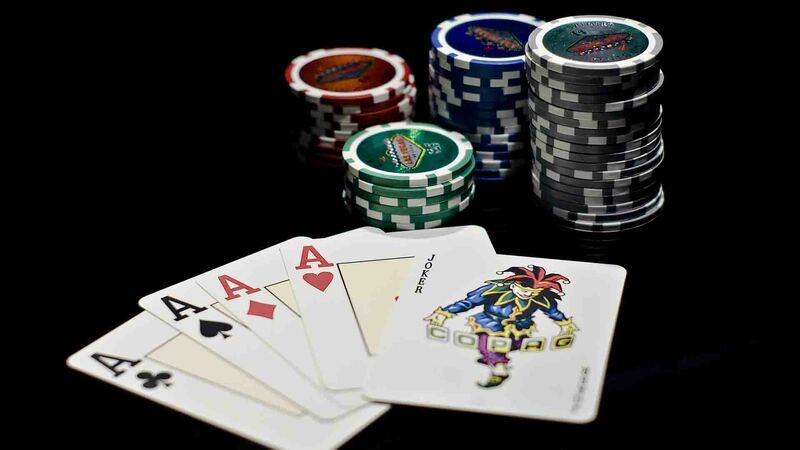 There are many different spots in 6-max Texas Hold’em and it is important to focus on those parts that will really help you grow as a player. After a short introduction, the video continues to look into different spots where the initial raiser decides to check back on the flop. When this happens, there is clearly an opportunity to put pressure on your opponent. However, there is caution required and you need to know what to expect if you do decide to bet. How likely is your opponent to raise? What should you be doing on the river when called? Andreas tries to break down The Baron’s range of hands for this particular segment of play into several categories: hands strong enough to check-raise on the turn, hands he will lead out on the bigger side, what kind of hands he tends to bet smaller, etc. Apart from looking into hands themselves, educa-p0ker also analyses how OTB_RedBaron approaches different board structures and utilizes some general tendencies to his advantage. For example, if people tend to over-fold on small boards, this is a good spot to lead out on the turn after a missed continuation bet. The video also deals with delayed c-bets, i.e. the situation where the opponent skips the bet on the flop but proceeds to fire a bet on the turn. Looking into various hands from OTB_RedBaron, we get a sense of how he plays some general situations with some good examples of really strong hands as well as some medium and weak holdings. Approaching another very difficult segment of the game, two videos tackle The Baron’s play from the small blind when the pot is unopened to him and he decides to go for a raise. Considering high stakes games are often played with antes, there is much more limping from the small blind and raised pots are harder to play because of the stack to pot ratio and the natural disadvantage of being out of position when raising from the small blind and getting called by the big blind. The videos try to once again break The Baron’s hand into several large categories and analyze his game in that way. 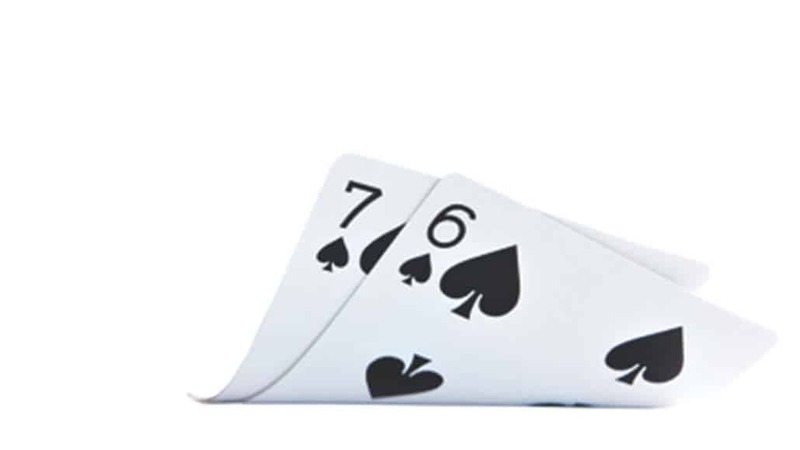 The first video covers everything that has to do with pairs, from pocket pairs, over flopped top and middle pairs, to bottom pairs. In the second video, we get a glimpse into how he approaches different drawing hands. Once again, these aren’t types of videos that you can just go through in one go and be done with them. All these different types of scenarios require students to really sit down, listen to what is being explained, and then try to understand the reasoning behind all these different decisions. For example, he’ll sometimes over-bet his top pairs for value, but this will depend on his kicker. With middle pairs, he’ll mix between betting and checking, keeping his opponents guessing. The decision on what to do will, once again, depend on the kicker card but also on the board structure and other relevant information. 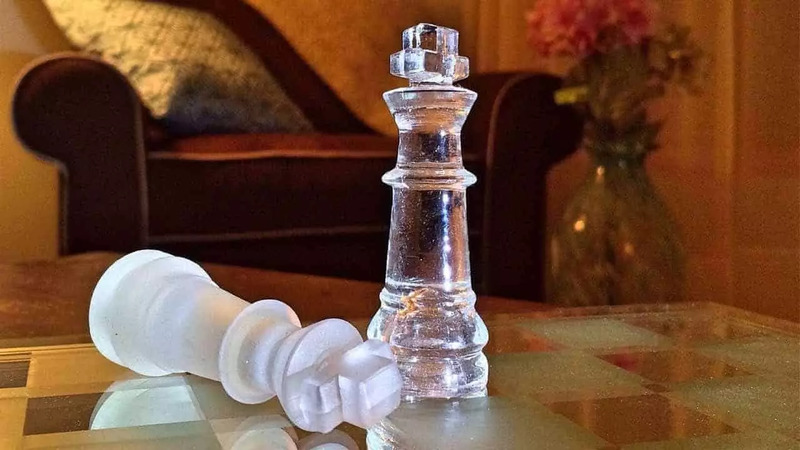 Understanding the strategy of one of the game’s best can’t be a simple task and The Baron constantly changes his approach to the game so that he doesn’t become too predictable. However, his general ideas in these various spots are a very good guideline on how to approach SB when coming in for a raise. 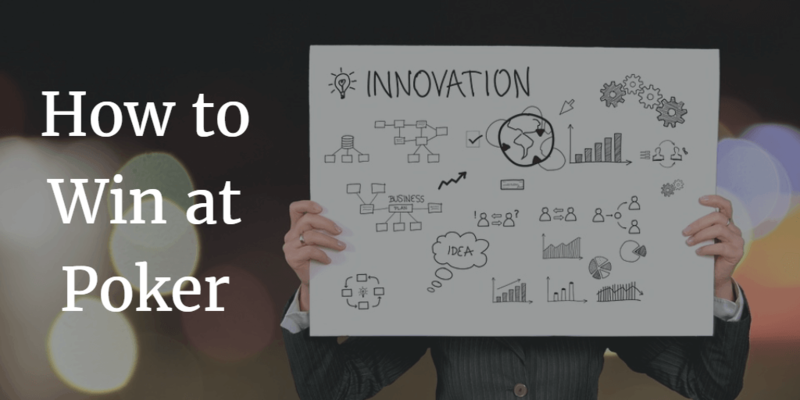 By listening to educa-p0ker’s explanations and applying our own reasoning, we can, as Andreas suggests himself, build some very good ideas and assumptions to help us generate some general principles to follow. The course puts a lot of emphasis on the small blind play, which is no surprise, given this is the most difficult position to play from in general. The two-part video segment deals with pots where OTB_RedBaron plays from the small blind but, instead of raising, he limps in and the big blind checks behind. The sample in Andreas’ database is, once again, not really enough to truly break down The Baron’s play but it is enough to create some general conclusions and, using some knowledge and imagination, build an effective strategy. 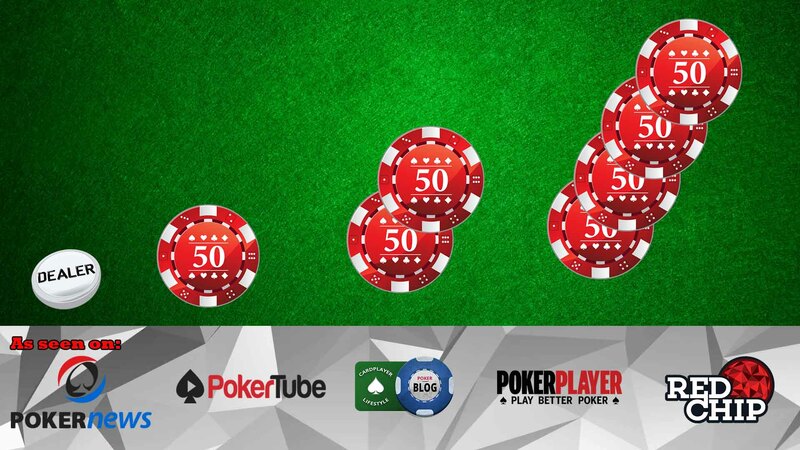 Playing in the pots without the initiative is quite different than being the one in control but there is also the fact limped pots are much smaller. 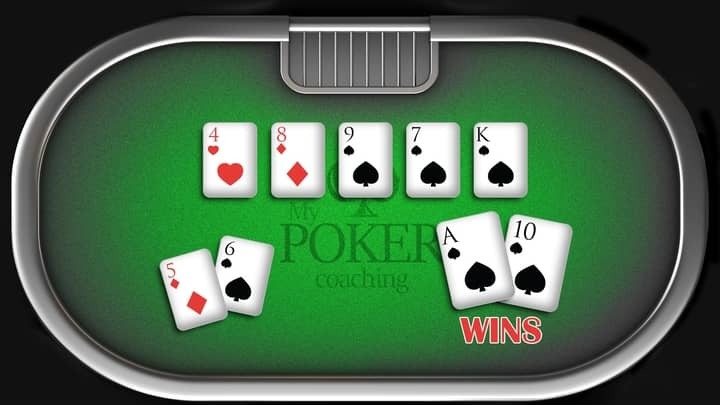 Once again, educa-p0ker tries to break down the play into several major categories such as pocket pairs, top and middle pairs, draws, etc. What kind of considerations goes into The Baron’s decision-making process apart from his own hand? How does he approach different board texture and, once again, takes advantage of some general tendencies? 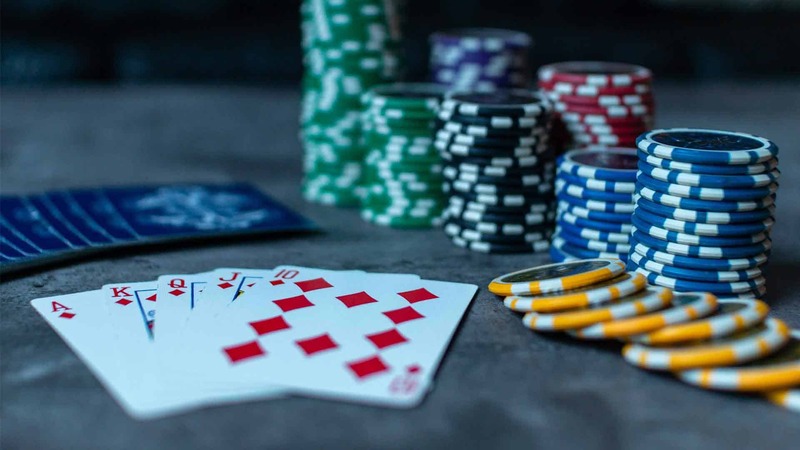 It is interesting to see how he mixes in some very small bets in situations where he believes people are likely to fold even to a tiny bet with some over-bets to get the maximum value from his big hands his opponents will have difficulty putting him on. The second video in this segment is particularly focused on value hands such as flopped two pair, trips, and straights. 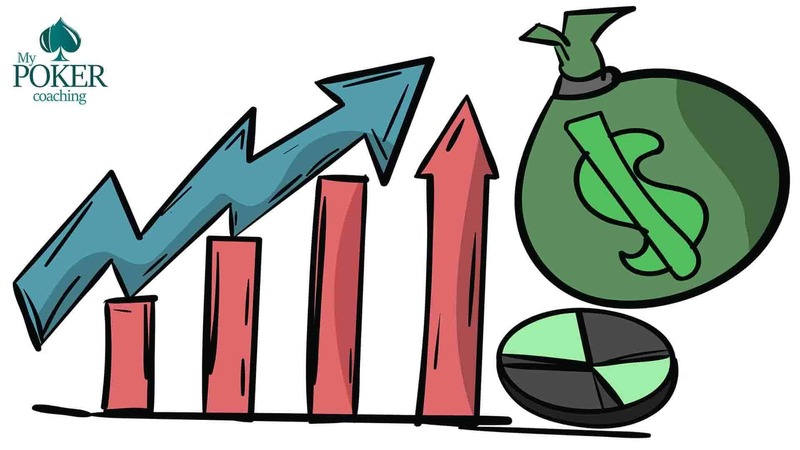 In these examples, there are some very good lessons to be learned about extracting value even in limped pots and throwing your opponents off with big bets, check-raises, and well-timed three barrels. The penultimate video in the Crush the Baron course, this one deals with quite a common situation, i.e. playing in single raised pots in position. In this video, educa-p0ker looks into various examples of hands where The Baron has raised before the flop and gets called by a player who will have to continue to play out of the position (defending from the blinds). This is one of the most important skills from The Baron because it allows him to take a lot of hands to a showdown, which probably influences his high win at showdown percentage described in the first two videos. It is interesting to see how he plays a kind of strategy that tries to exploit the general metagame of the population. 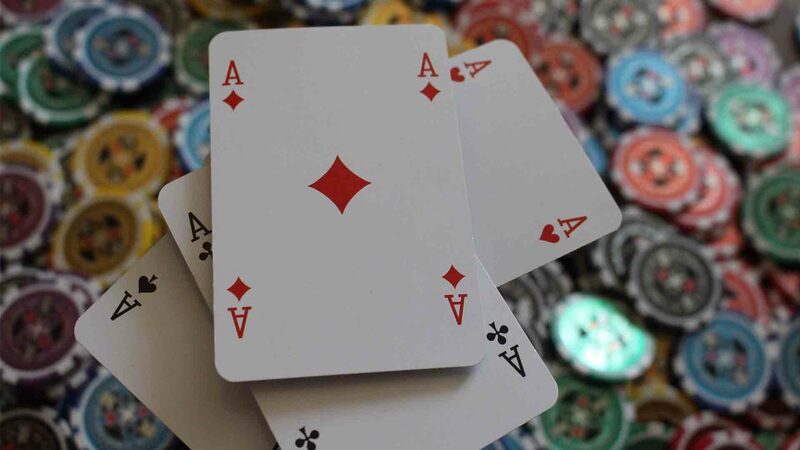 He will often bet a top or second pair with a good kicker when checked to him, but he will also skip on the continuation bet frequently if pairing his kicker card would complete a potential straight. 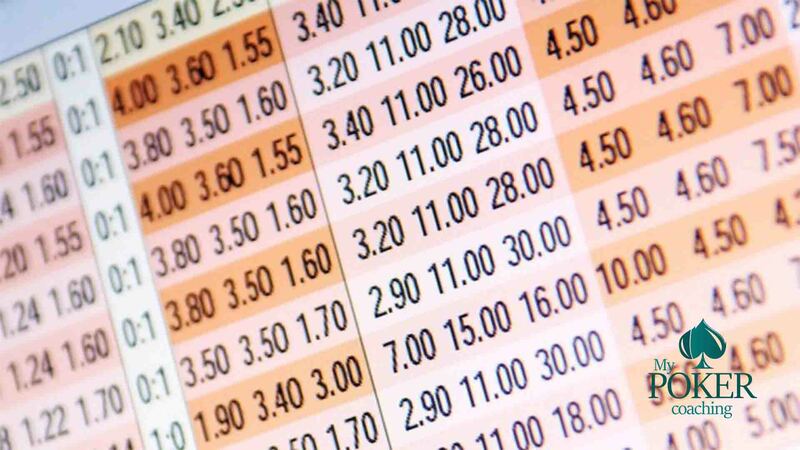 Andreas also goes into analyzing OTB_RedBaron’s continuation bet sizing. 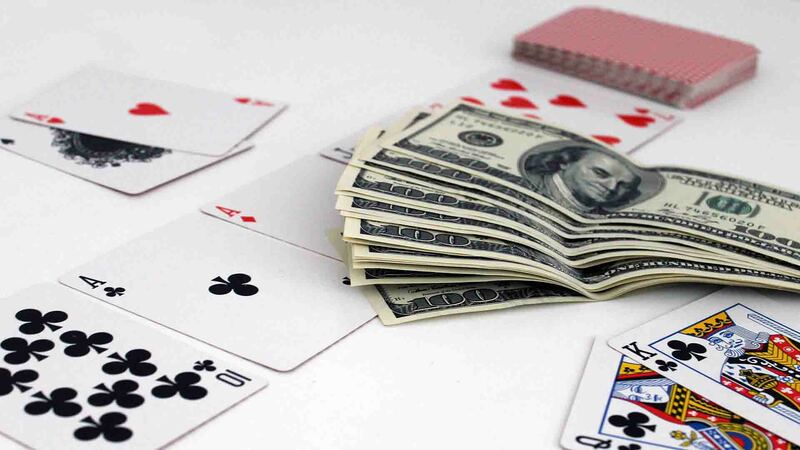 Sometimes, betting on the bigger side will prevent your opponents from raising you on the flop, while a smaller bet could incentivize them to go for a check-raise. This isn’t something that many players consider but The Baron clearly has a very deep understanding of the way other players think and fully takes that into consideration when making his decisions. The final video of the series is a short one, lasting just under 10 minutes, but it represents a nice round-up of everything that’s been discussed. It represents a brief breakdown of OTB_RedBaron’s play in different positions at the tables and how he constructs his game depending on whether he is in or out of position. For example, his continuation bet frequency will be much higher when he is playing from the position as opposed to when playing out of position. Educa-p0ker goes on to explain why this is so, going into perceived range comparison of The Baron and his opponents depending on what happens at the table (being called by the button or CO when raising from an MP, for example). After watching the Crush the Baron course for the first time, it may feel like you have more questions than answers. However, going back to particular videos and re-watching them carefully will probably help clear any uncertainties and understand things that are being explained. 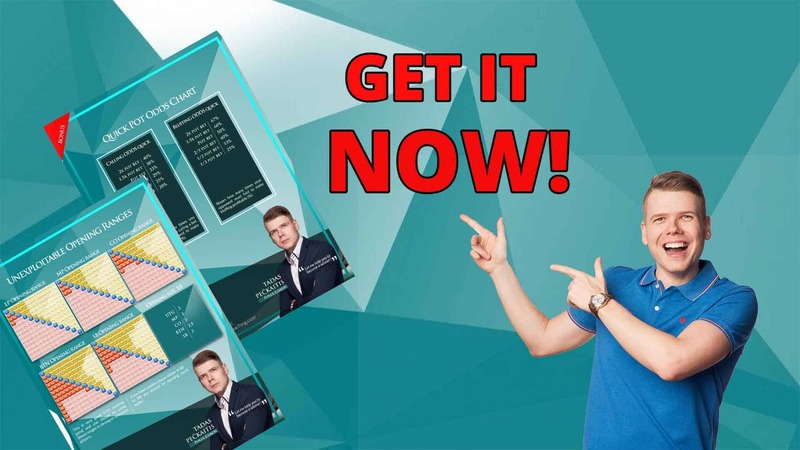 The simple matter of the fact is, though, this is an advanced poker course that requires a very good knowledge of poker fundamentals and general concepts. I’d say this is a very good and useful course for players already playing mid to high stakes and looking to fine-tune their game and really add some new ideas. It can also help with understanding how your opponents think and what kind of tendencies are there for you to exploit. Everything described in the course relies heavily on HUD stats, so you can take your own database and use it to extrapolate data. 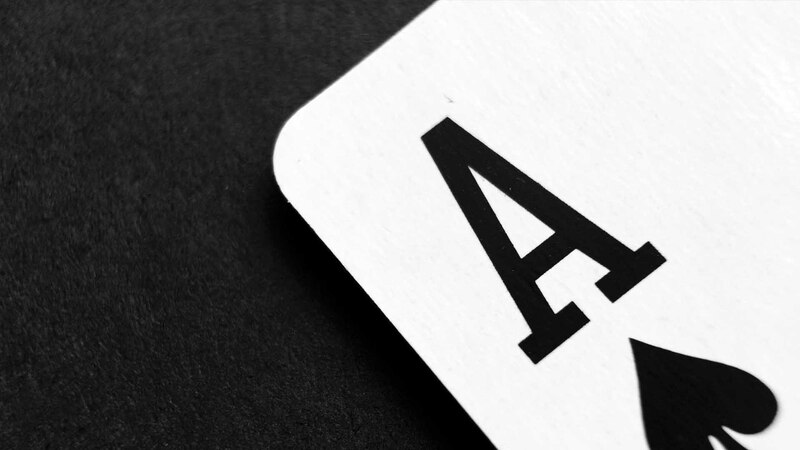 Although the course is called Crush the Baron, ideas, and concepts explained within are general ideas applicable to all games where people are playing thinking poker and playing a simple ABC style with a bit of finesse just won’t cut it. If you’re new to HUD and generally playing lower stakes, Crush the Baron is probably not the course for you. This isn’t to say you won’t still get to learn a lot about the game and improve your play quite dramatically, but it can also be a bit of disservice since some ideas and population tendencies explained inside won’t really apply to your average NL20 grinder. All in all, this is an amazing course and if you are looking to high tune your game and gain that extra edge, I highly recommend checking it out! Learn How To Play Razz! 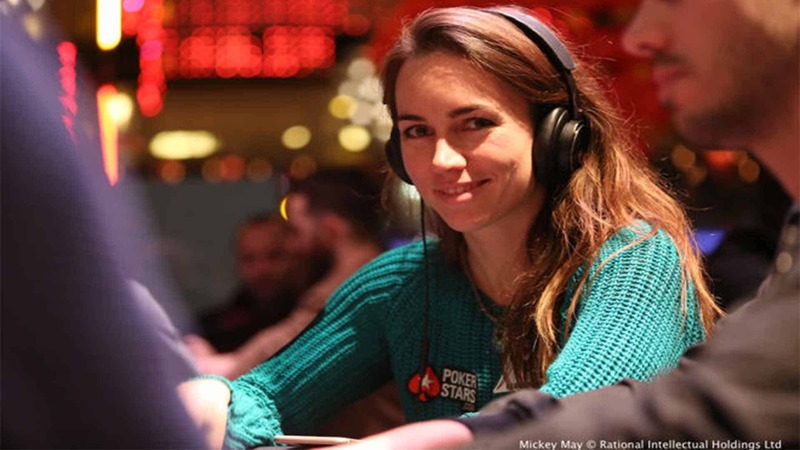 What does it mean to be a professional poker player?